Mayor Frank Hall, who died recently, composed the forward to The Teaneck 100 Year Book that was published in honor of the township’s Centennial in 1995. He wrote: "Neighboring municipalities have a core of loyal residents who think of their town as the very best. But Teaneck ... is unique." What makes it unique? According to Mayor Hall, it all began in 1930 "when a fundamental change was initiated by enraged residents who voted out the corrupt political organization that was running the town into bankruptcy. 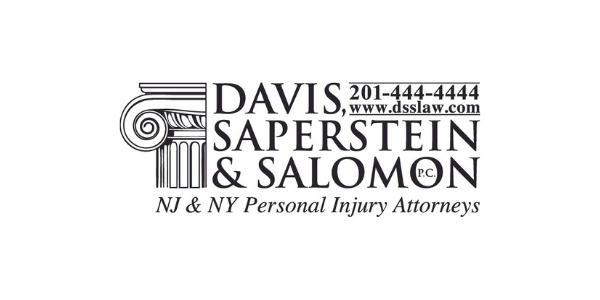 In a landmark referendum, the residents changed the form of government to our present nonpartisan form, featuring a full-time professional manager – one of the first municipalities to do so in New Jersey – and hired Paul A. Volcker, Sr. as Township Manager." What was accomplished in those early years of this new form of government? There was the first Master Plan, the first Planning Board, pay-as-you-go budgeting, outstanding municipal services, and a superlative school system. 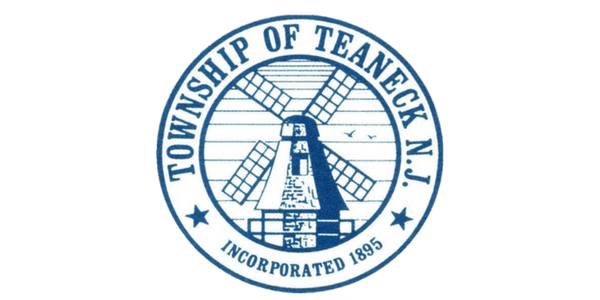 "By setting such high standards," says Hall, "(Teaneck) attracted as residents men and women of much-better-than-average civic responsibility to the town ... a population determined to maintain those standards." Hall goes on to say: "The second major milestone in Teaneck’s history ... was the voluntary integration of the schools. 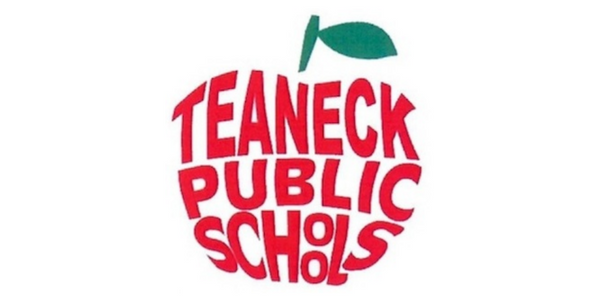 Teaneck was the first school district in the nation to vote resoundingly to integrate its school system." And so it has continued, since it all began in 1885. 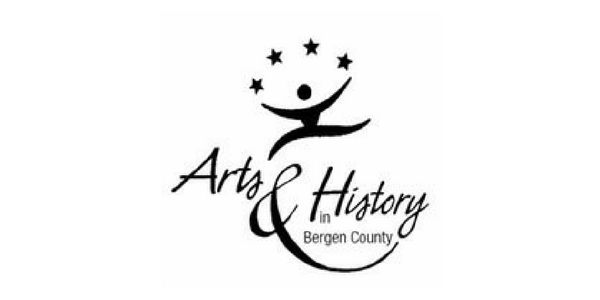 Our town was and is rich – in the diversity of its population and the diverse interests and talents of that population, in its forward thinking and activism, in its support of the arts. "We are not yet Utopia," said Teaneck’s first Black mayor, Bernard Brooks, "but we are striving to be one." We attend meetings, we talk about high taxes, we argue and debate – and we come together whenever we can, to listen to each other and to learn to appreciate our differences and recognize what we share. 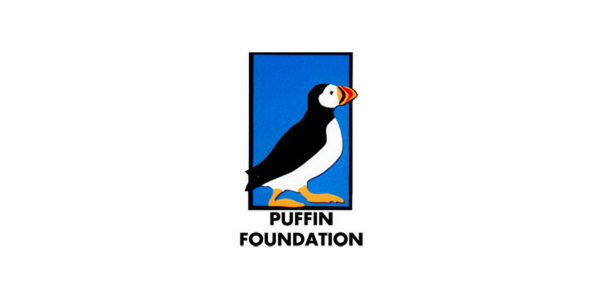 We have wonderful events at the Puffin Cultural Forum; programs for all ages at the Rodda Center; classes at the Community Education Center; opportunities to enjoy the work of our many talented musicians and artists at the public library and at venues around town; lectures sponsored by Fairleigh Dickinson University; and, once a year, the chance to see independent movies that inspire discussion and foster involvement at the renowned Teaneck International Film Festival. 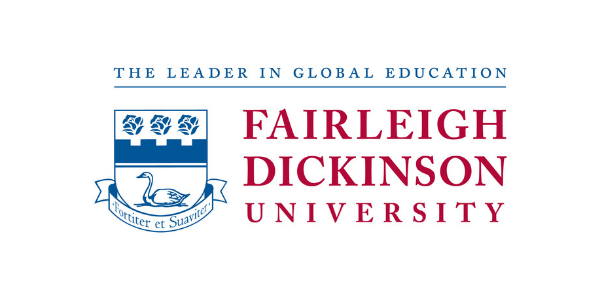 As a busy resident once said, "In Teaneck, you’re never bored – only tired." Find out what’s happening in our town, and, in the spirit of the TIFF, with its theme, Activism: Making Change, learn more – sign on – join something – and help keep Teaneck the leader it has always been, in the county, the state, and the country. Try some of these helpful links.